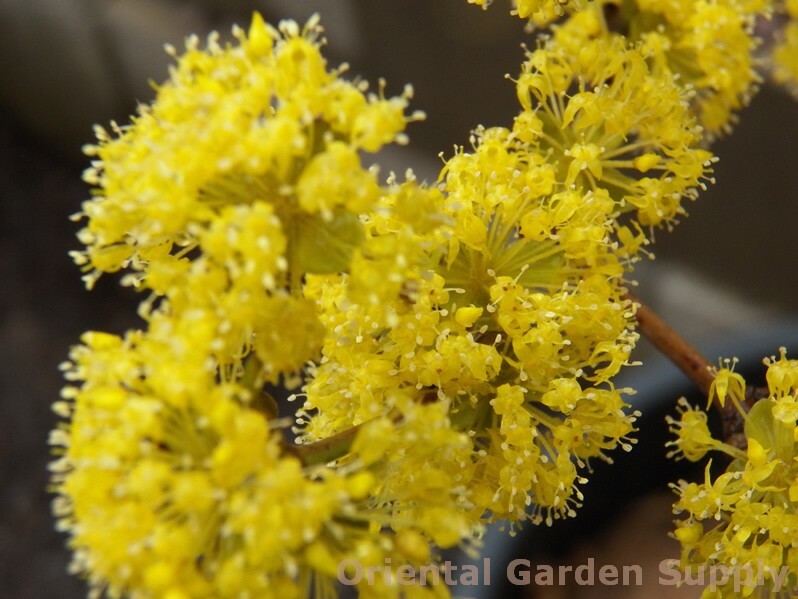 Product Information : Bright yellow flowers in March and April with multi-colored bark as an older tree. Compact and densely flowered with nice orange red fall color. BR 36/48 Bare Root 36/48"